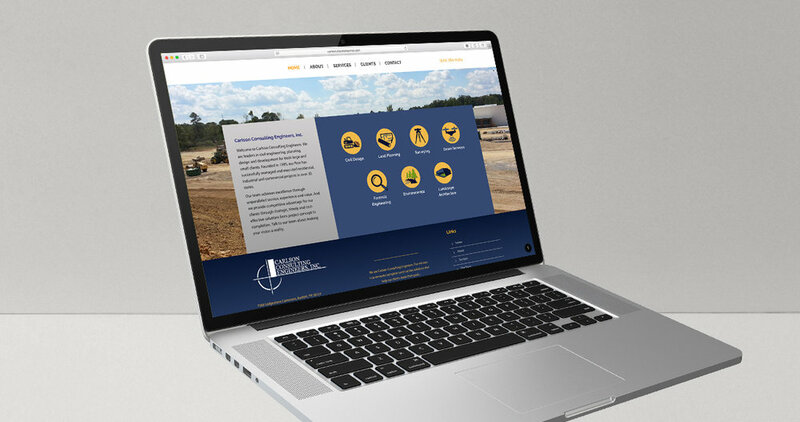 Kelley & Associates helped Carlson Consulting Engineers, Inc. redesign their website. 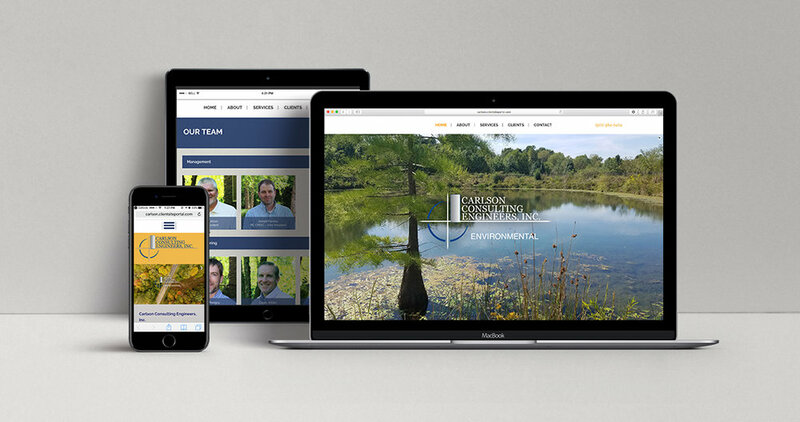 The WordPress site includes a responsive design allowing optimal viewing on desktop, tablet and mobile devices. View the site: https://carlsonconsulting.net/.